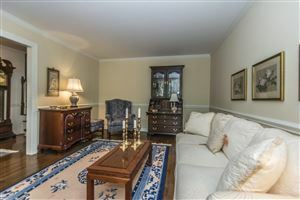 Welcome to 11 Charing Cross! 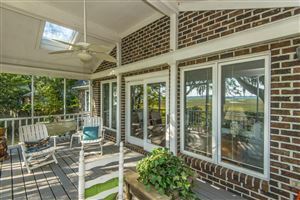 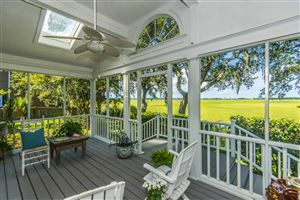 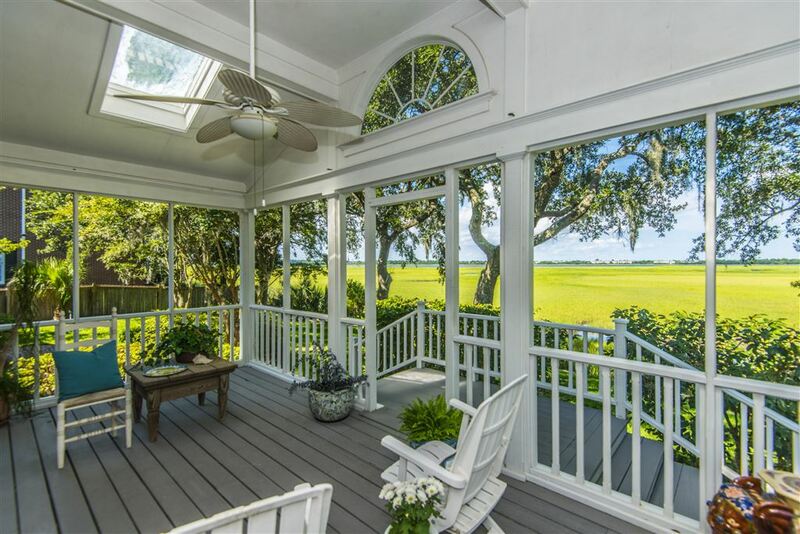 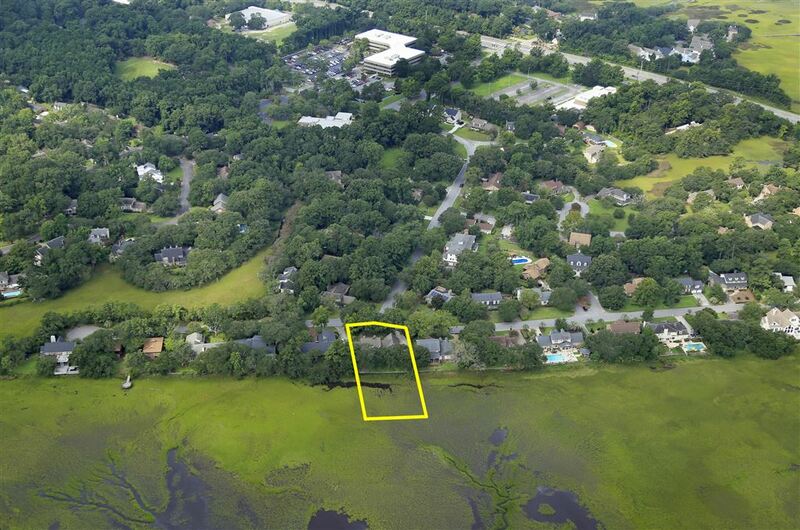 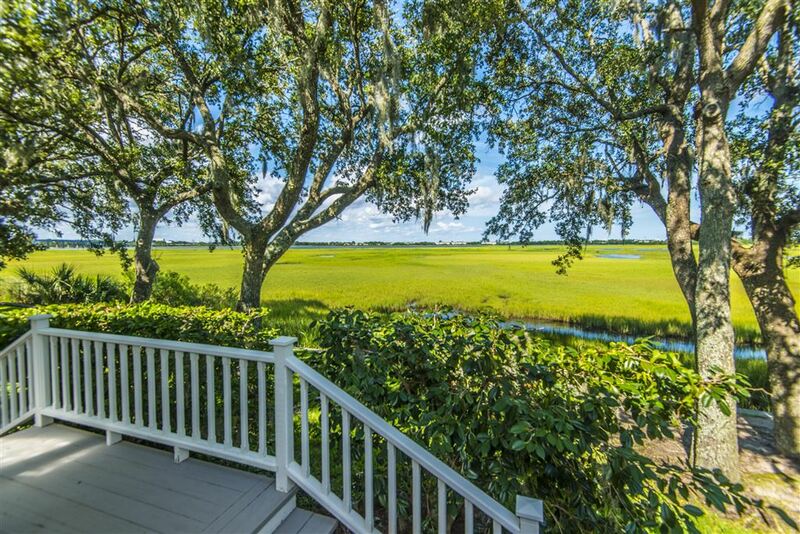 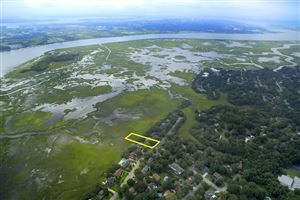 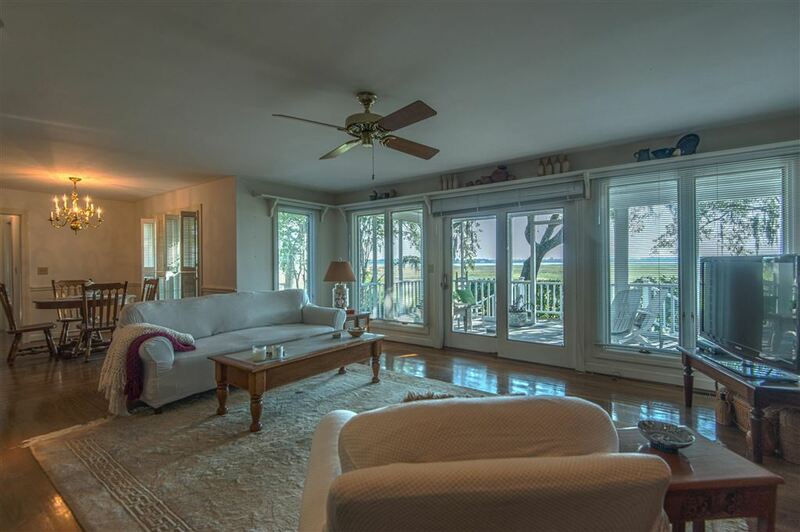 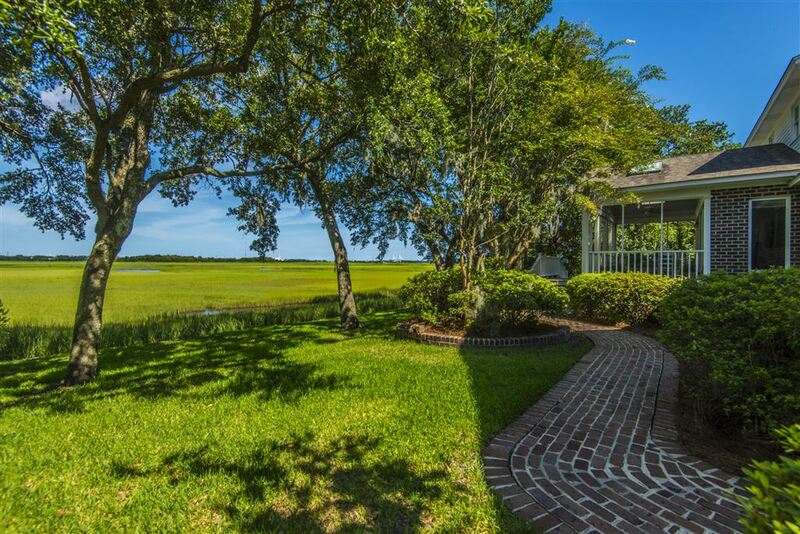 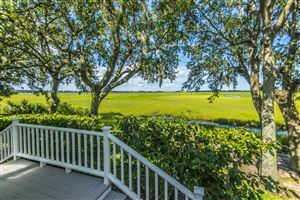 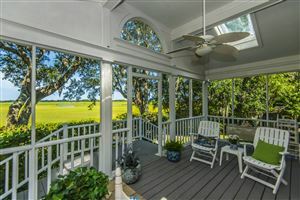 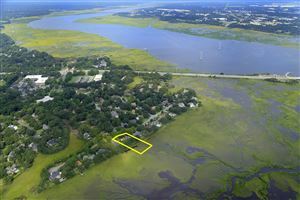 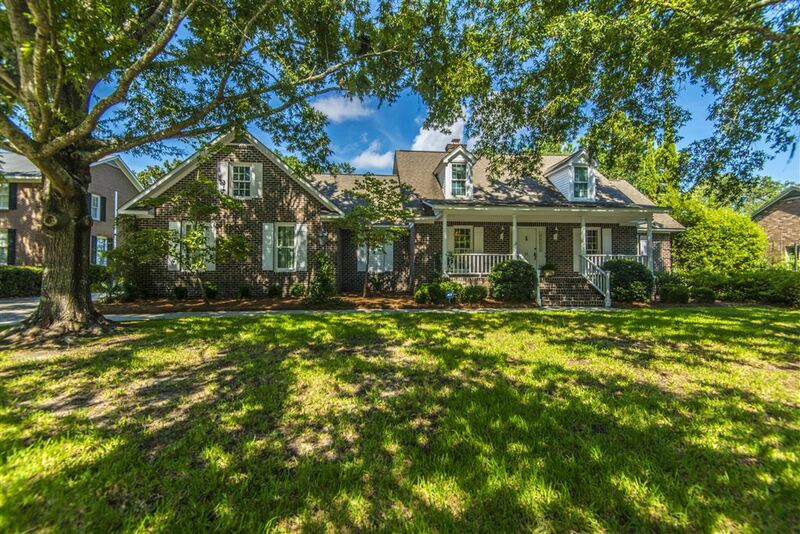 This gorgeous, marsh front home offers stunning views, a traditional & open floor plan and an excellent location! 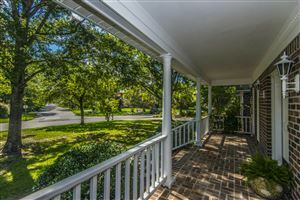 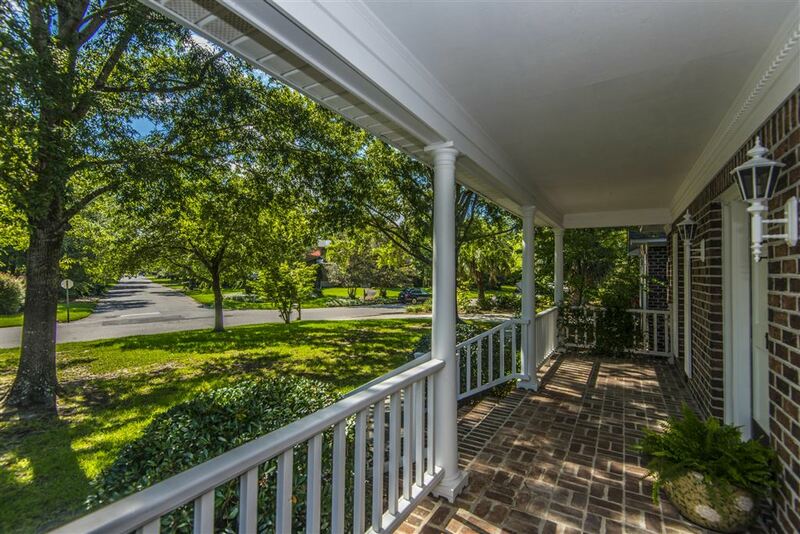 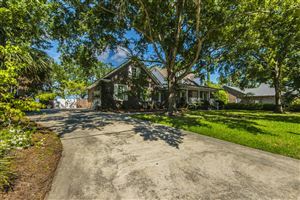 As you pull up, take notice of the large treed front yard and the full front porch-perfect for those breezy summer evenings in your rocking chair! 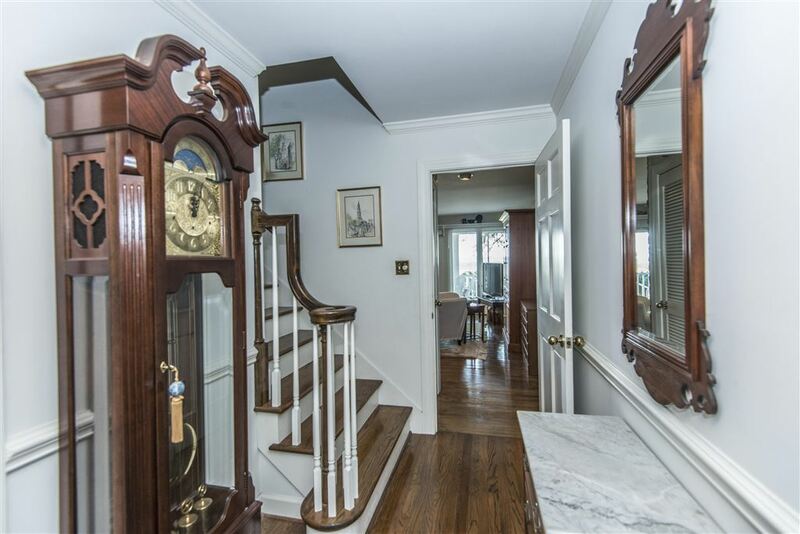 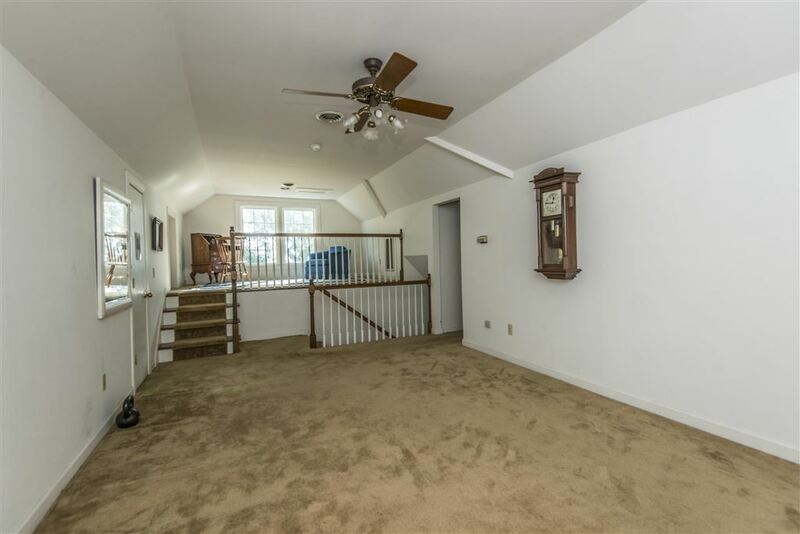 The foyer welcomes you with wood floors and entryways to the living room and dining room. 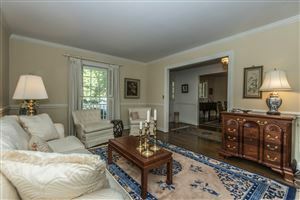 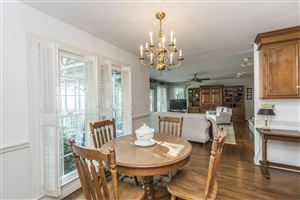 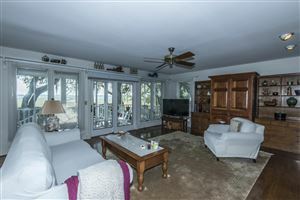 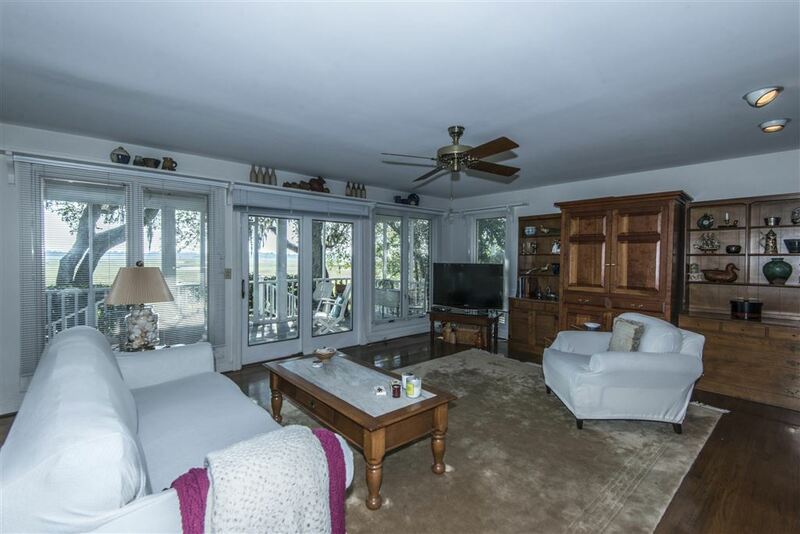 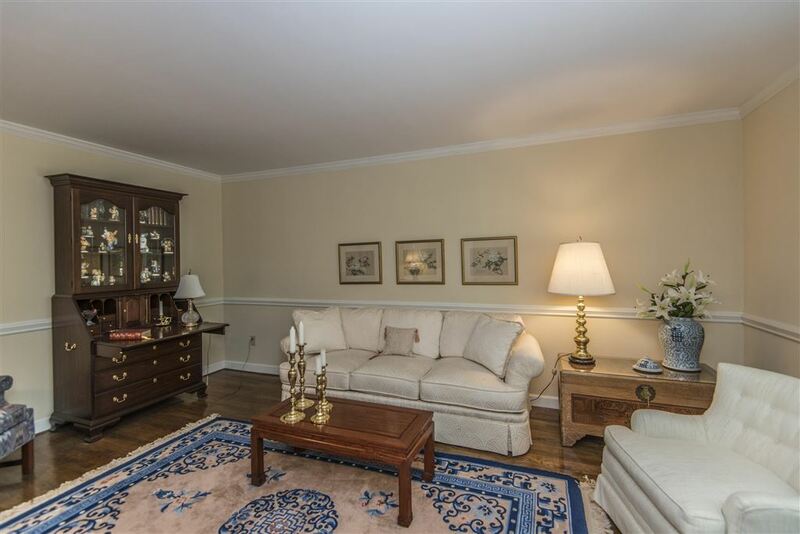 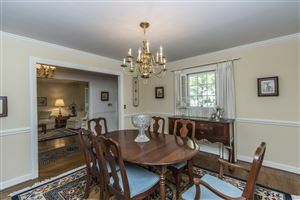 The formal living room features wood floors, chair railing, crown molding and a large window. 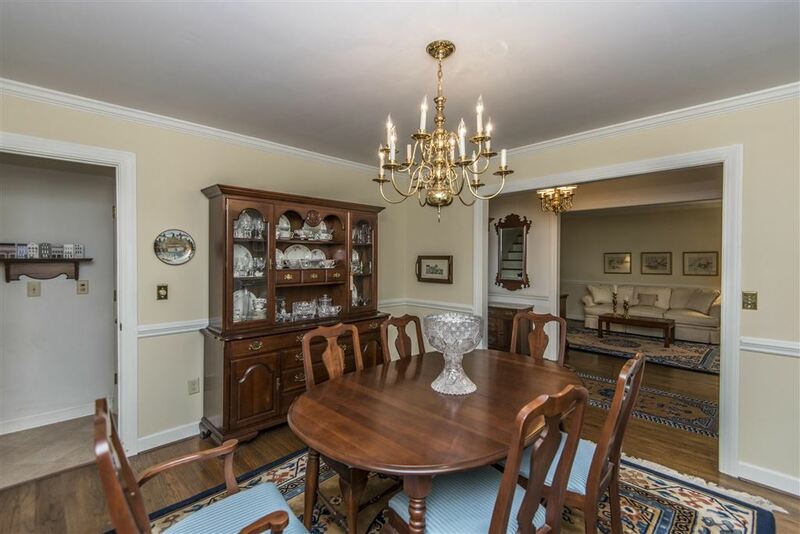 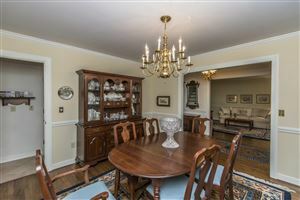 The elegant dining room is the perfect space to gather with family and friends, or to serve those gourmet meals while hosting your very own dinner party. 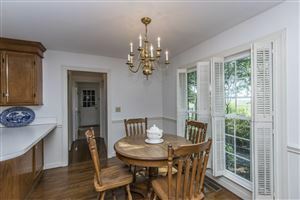 This room is spacious enough for a large table and also features wood floors, chair railing, crown molding and a large window. The family room is truly a warm and inviting place to gather. 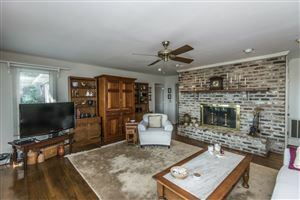 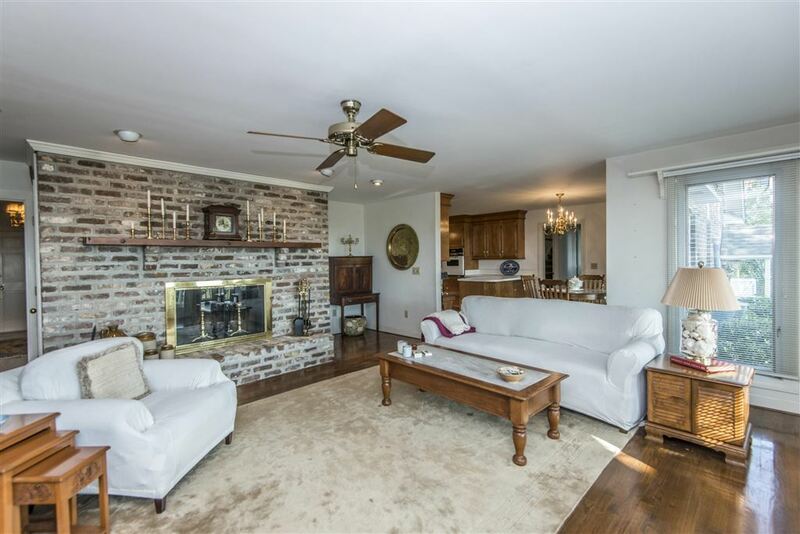 Cozy up to the Old Charleston brick fireplace w/hearth and enjoy the amazing views of the marsh and river from the huge triple windows-natural lighting at its best! 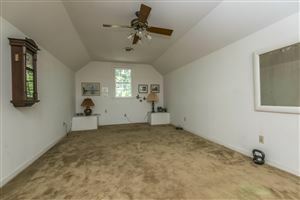 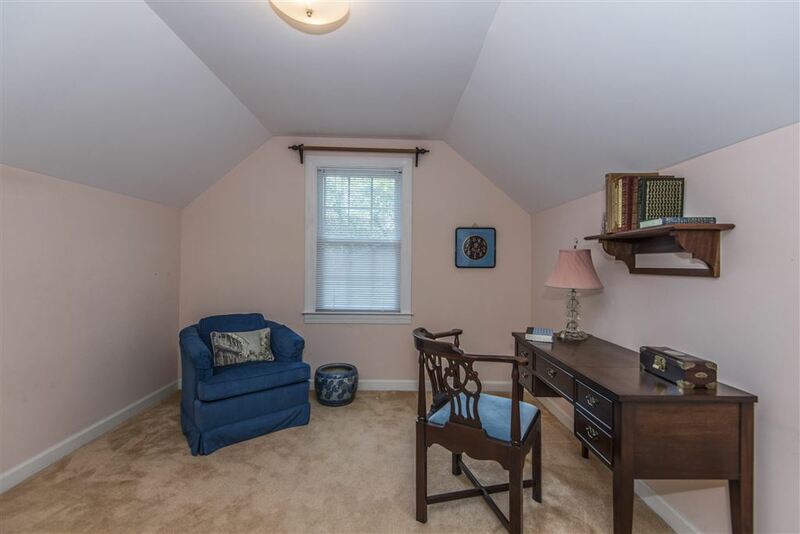 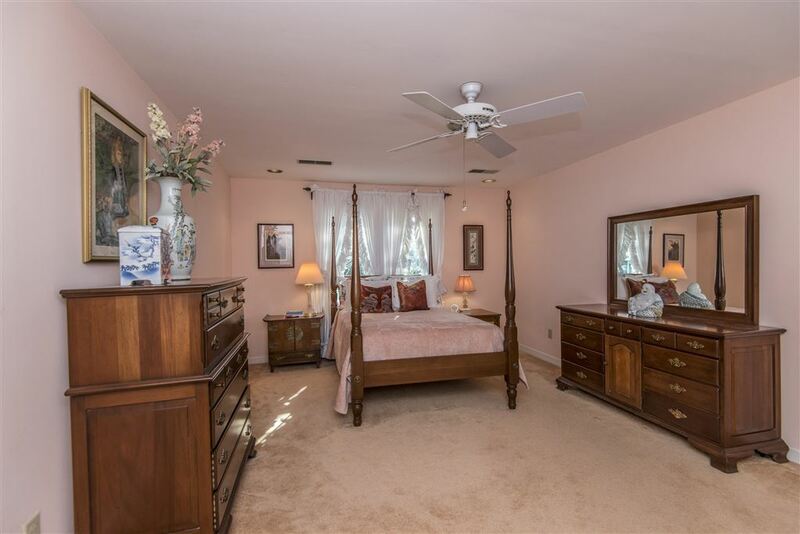 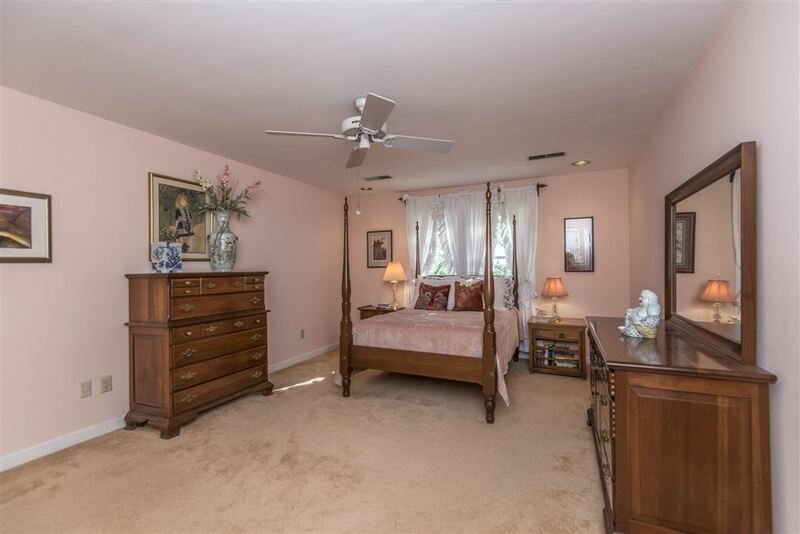 This lovely room also boasts wood floors, built-ins and a ceiling fan. 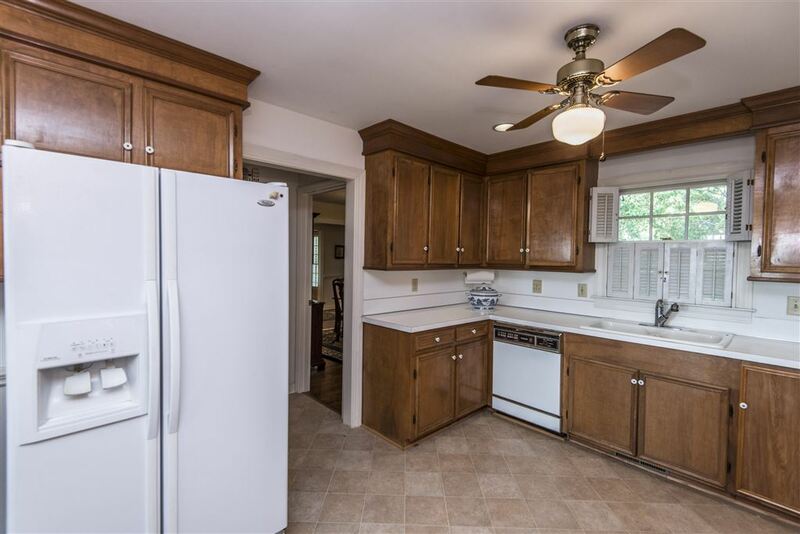 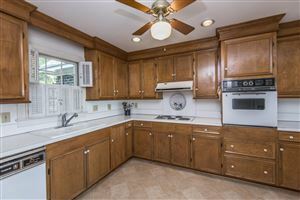 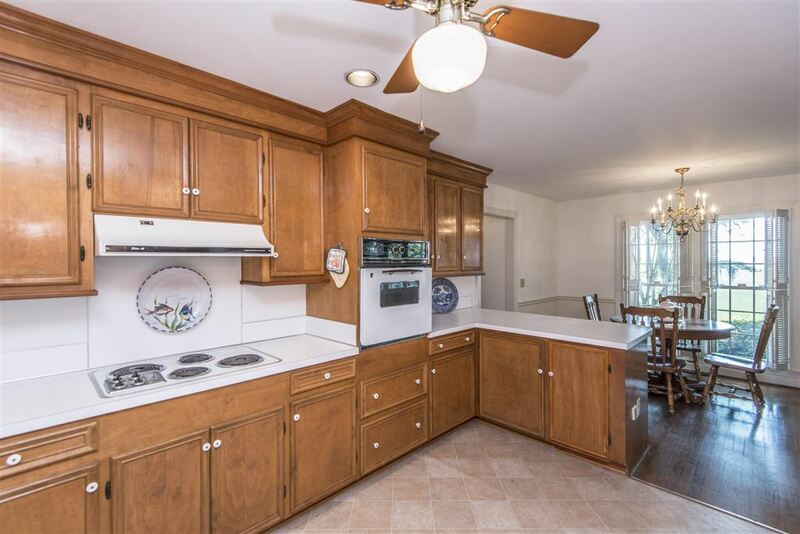 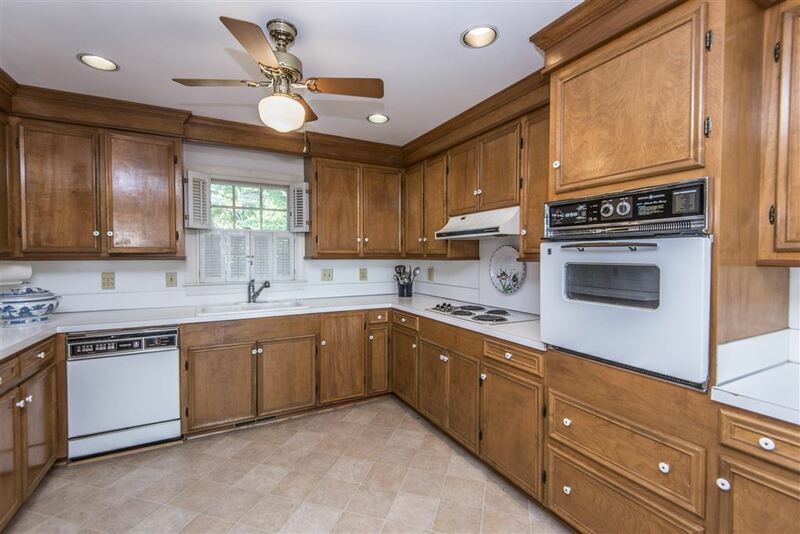 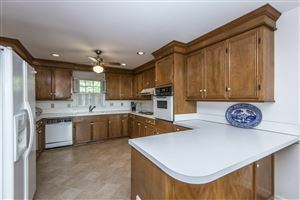 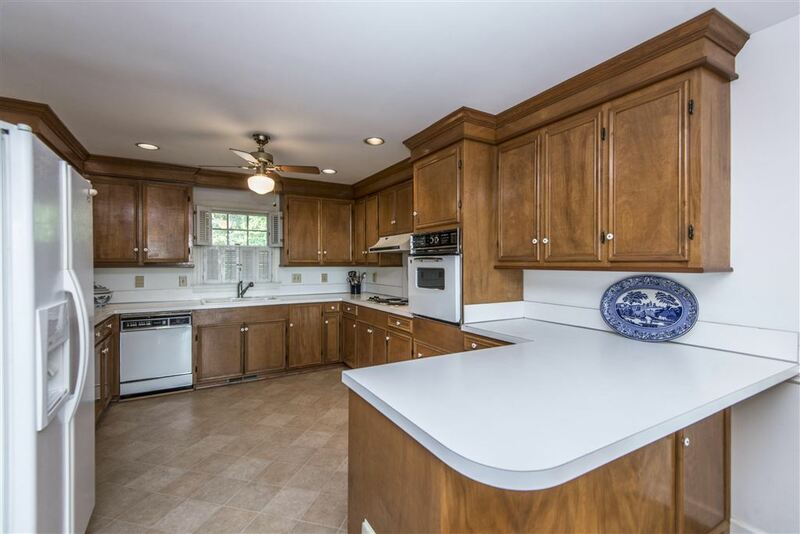 The kitchen offers a great space to cook and entertain with an abundance of wood cabinetry w/molding, wall oven, cooktop, recessed lighting, walk-in pantry, a charming over the sink window, breakfast bar w/overhang, tile floors, and an eat-in area that is open to the family room. 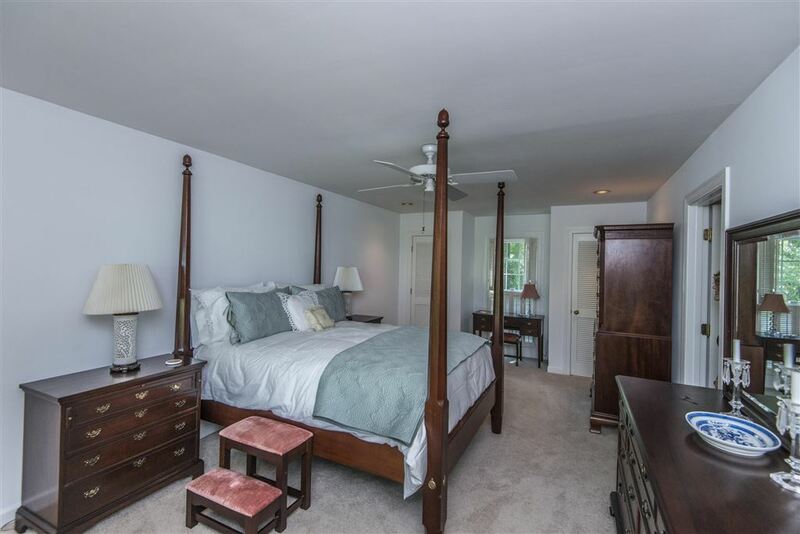 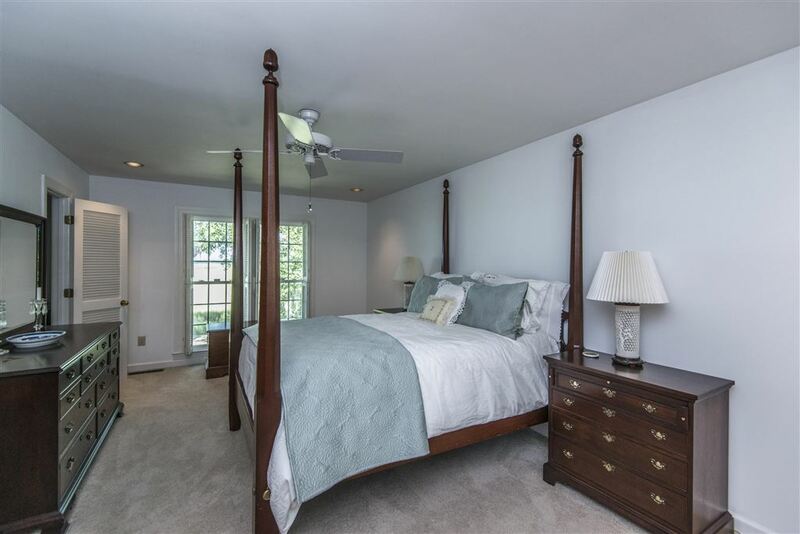 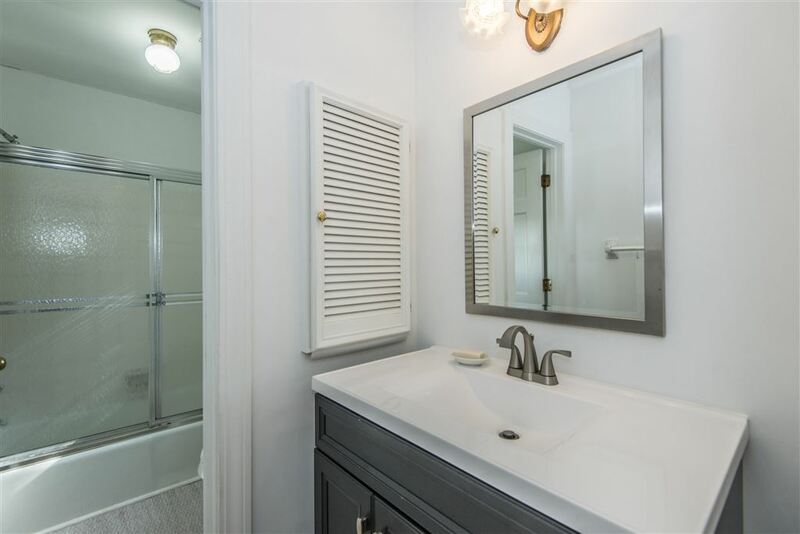 The Master bedroom is conveniently located on the main level and offers plenty of space, gorgeous water views, dual closets, ceiling fan, and a master bathroom with updated vanity, a tiled shower/tub combo. 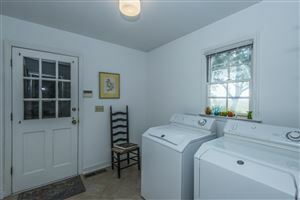 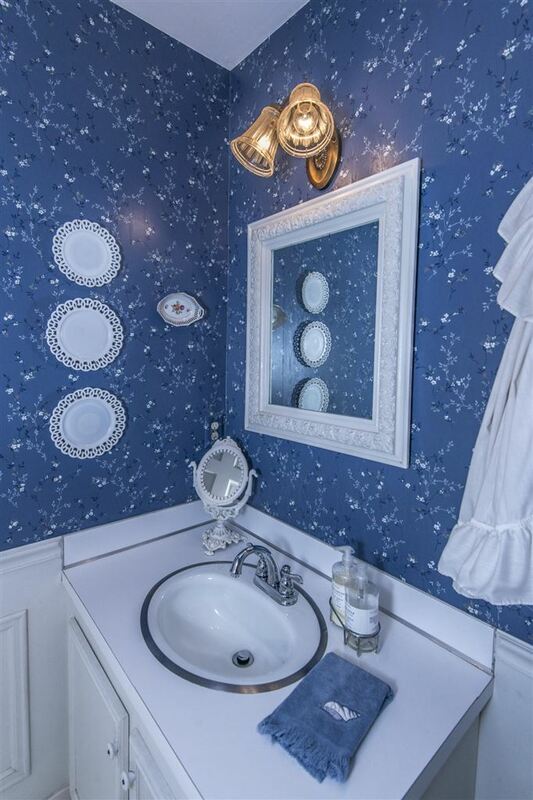 Rounding out the main level is a powder room and a nicely sized laundry room w/ironing board. 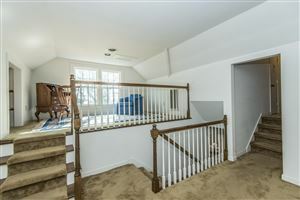 Heading upstairs you will find two additional bedrooms, a full bathroom, and a FROG/4th bedroom with high ceilings, built in bench and steps that lead to a "loft area" with a seating area and additional storage. 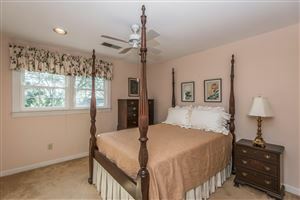 The second and third bedrooms both feature ceiling fans and the third bedroom also has a bonus/flex room attached. 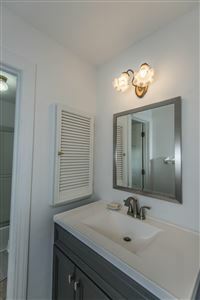 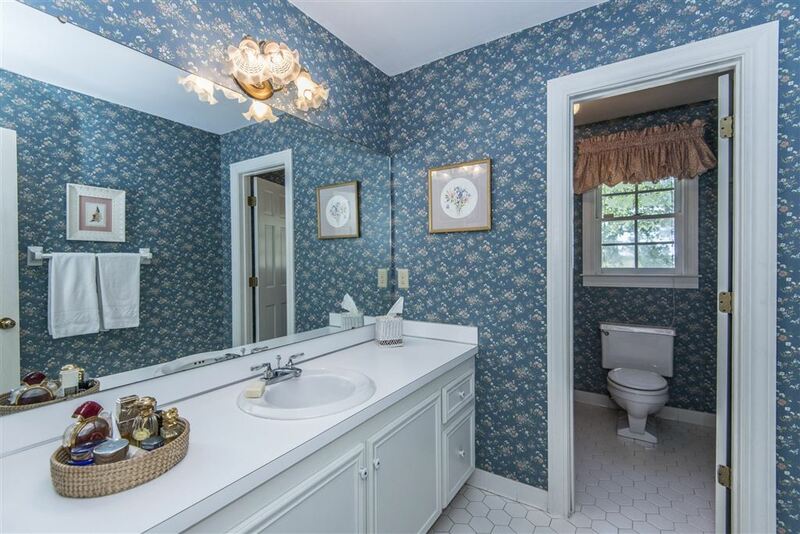 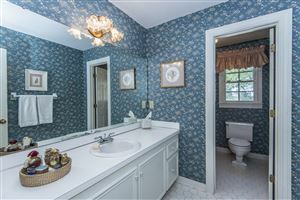 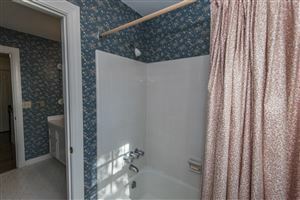 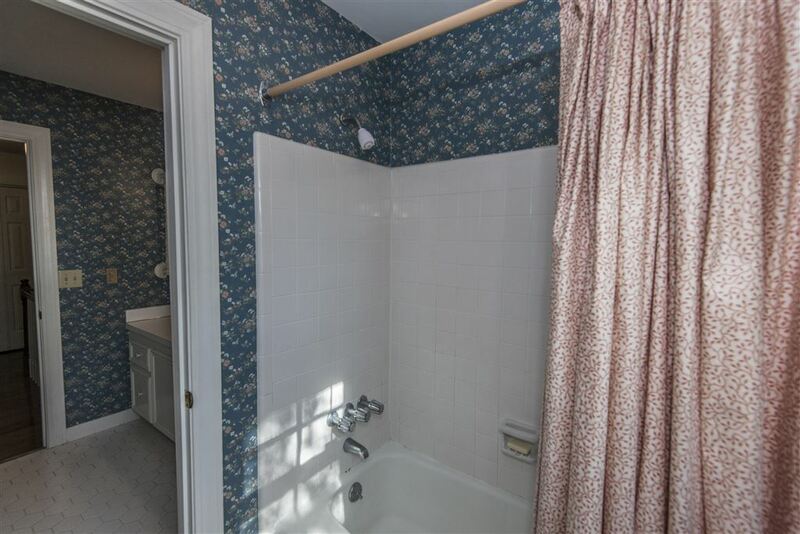 There is a second full bathroom in the upstairs hall that offers a large vanity, tile floors and a shower/tub combo. 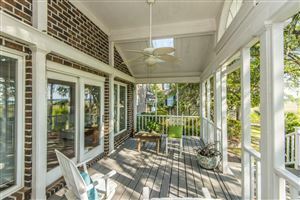 Just step through the sliding glass door off of the family room and you will be entranced by the beauty of the backyard. 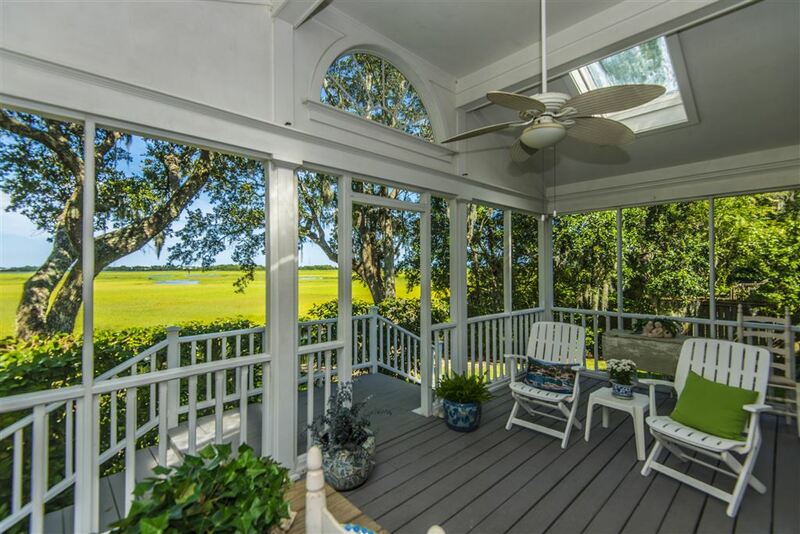 Take a seat and watch the herons and egrets spearfishing from the large back porch which offers high ceilings, skylights and a ceiling fan. 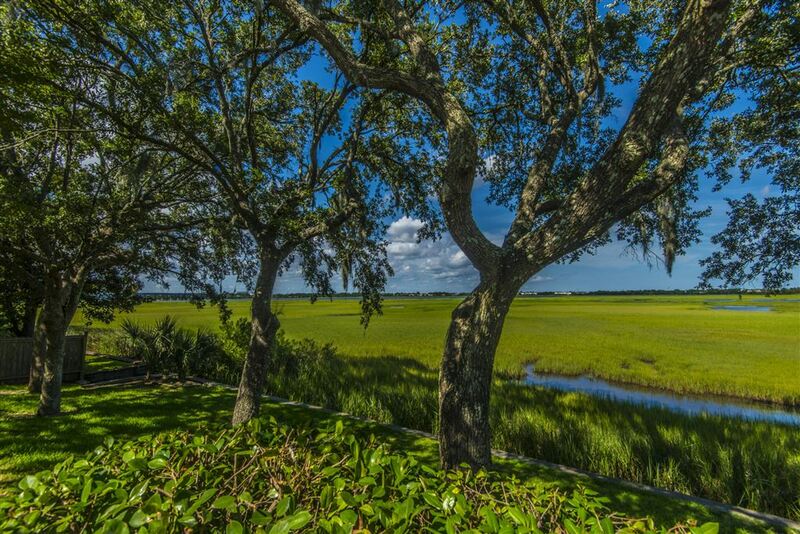 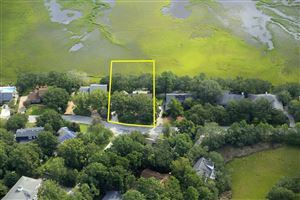 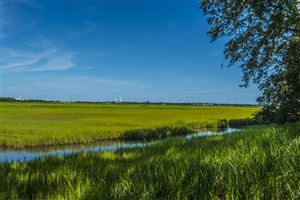 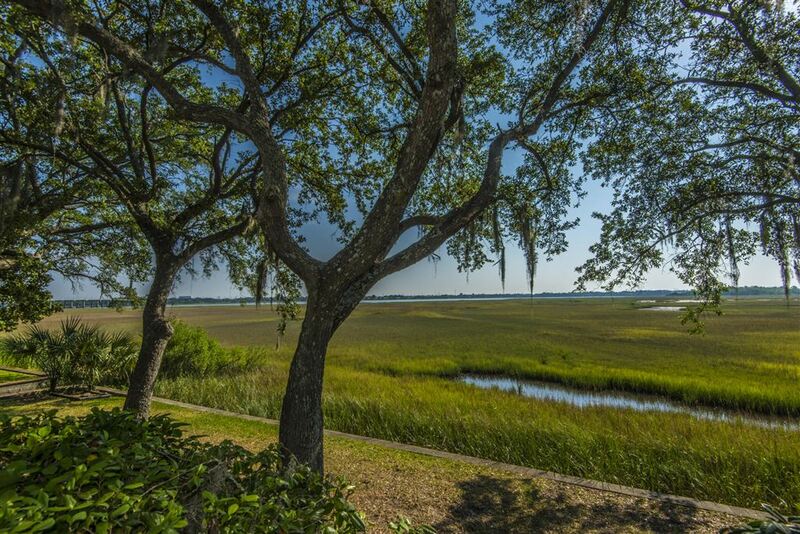 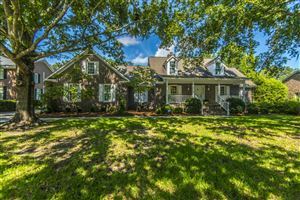 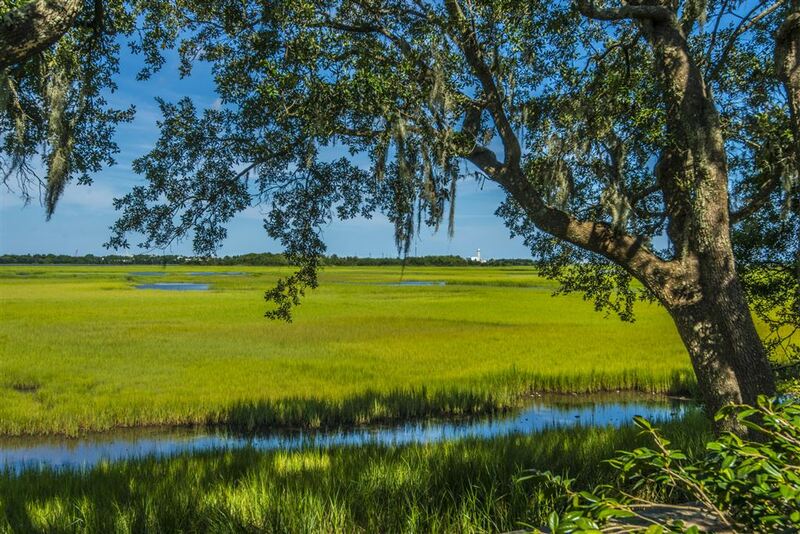 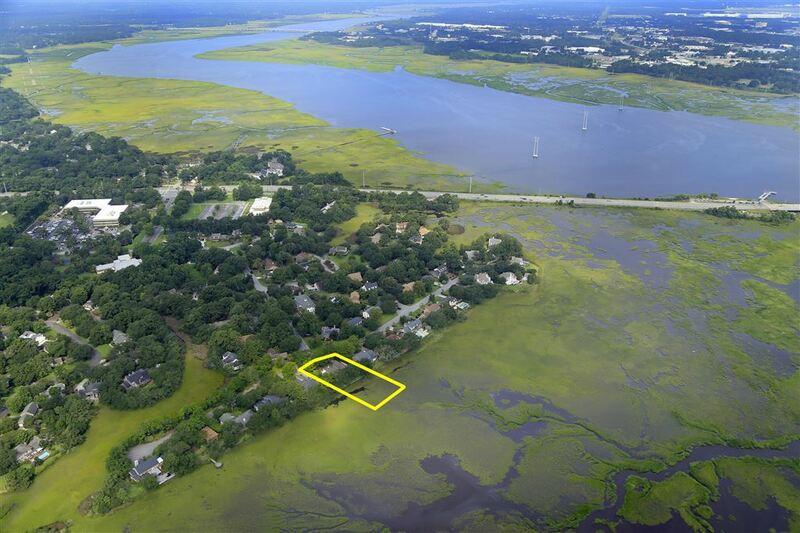 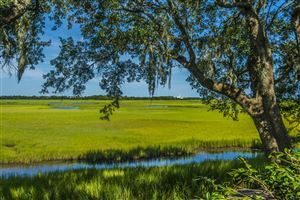 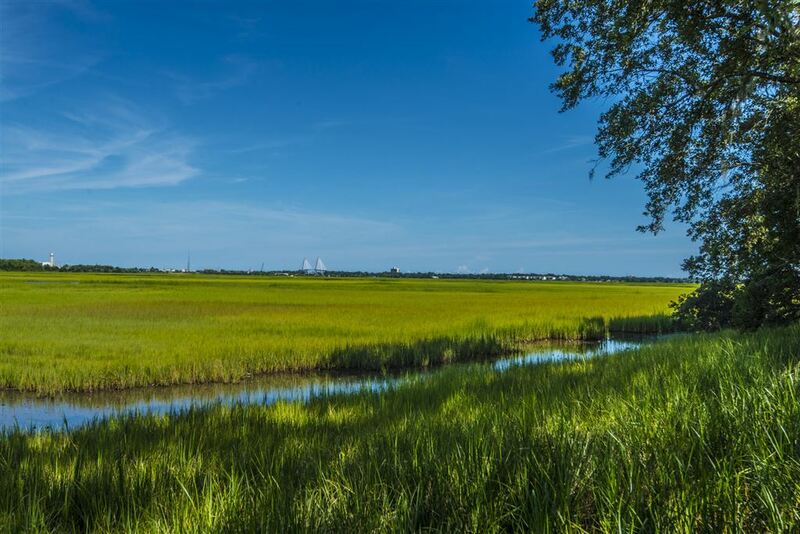 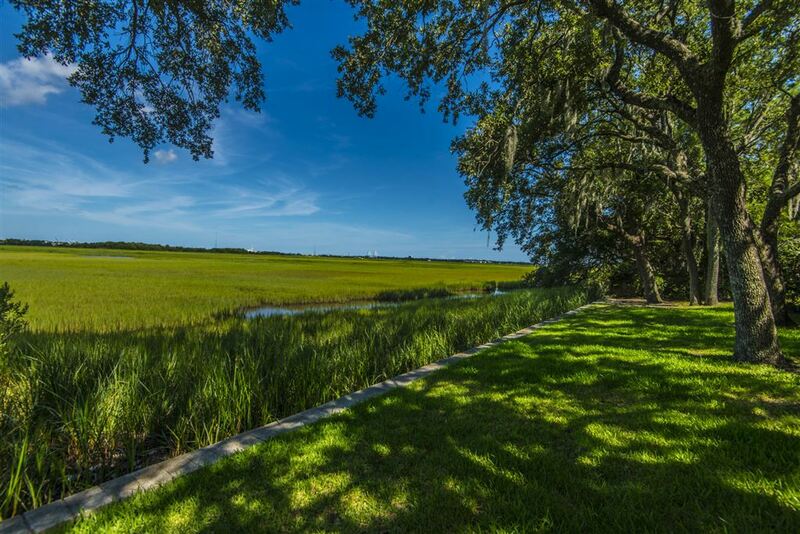 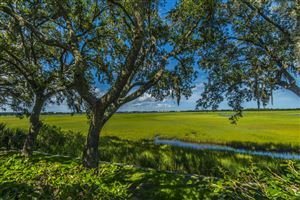 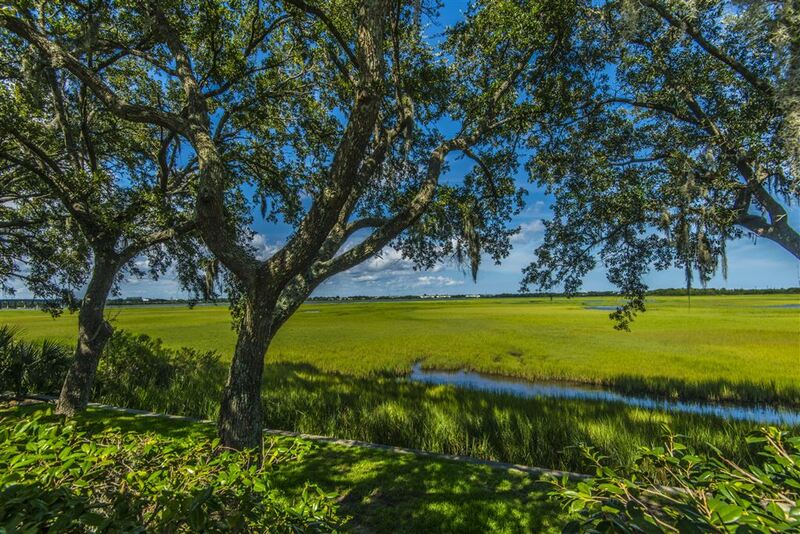 Beautifully situated on the marsh, the backyard features gorgeous trees and vibrant marsh and Ashley River views as well as views of the Ravenel Bridge! 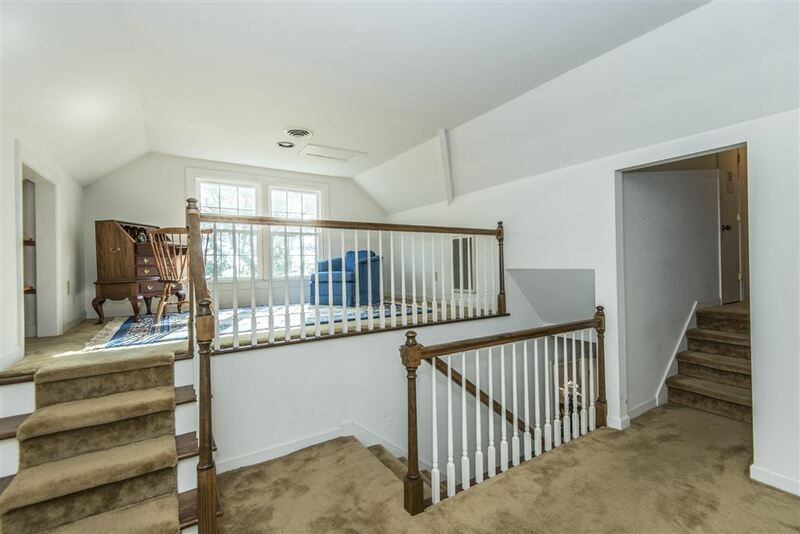 Additional features include tons of driveway space, a two-car garage, ample storage throughout, dual staircases, and a new 2 1/2 ton HVAC unit for the upstairs. 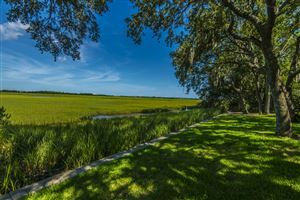 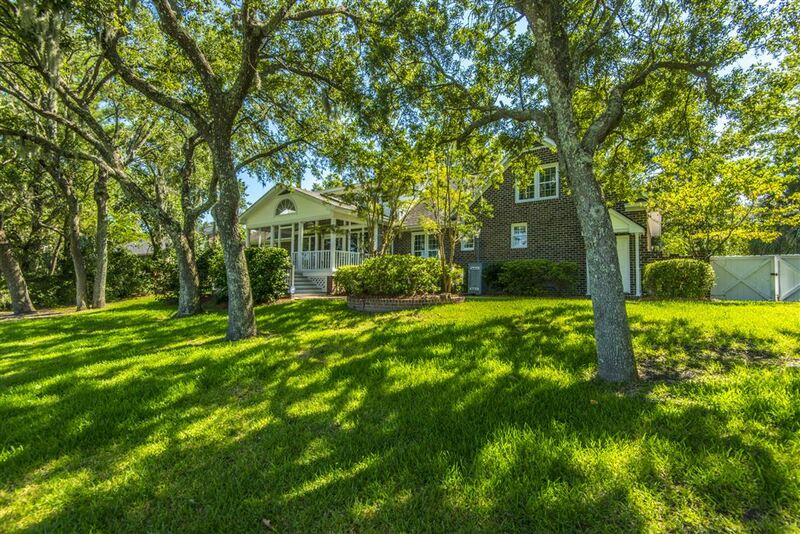 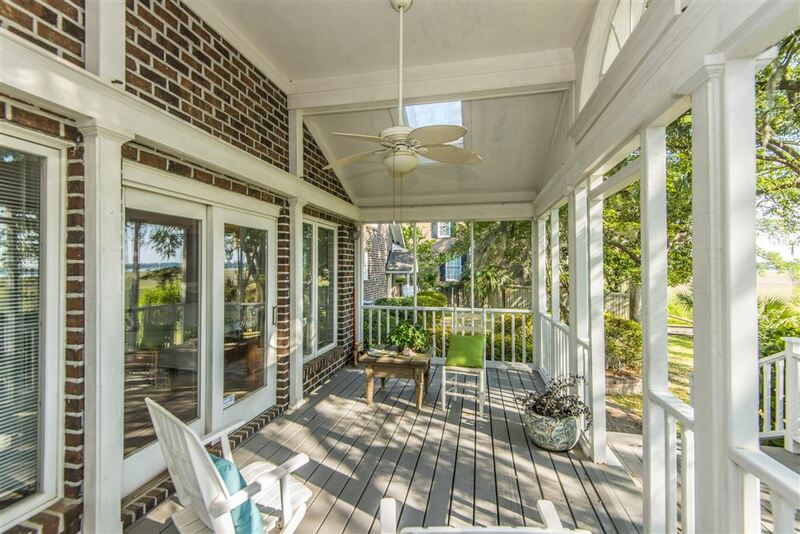 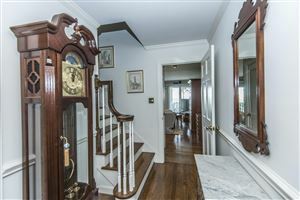 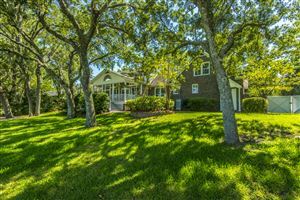 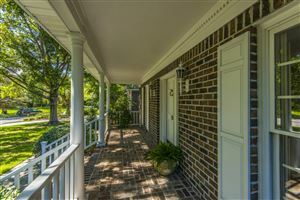 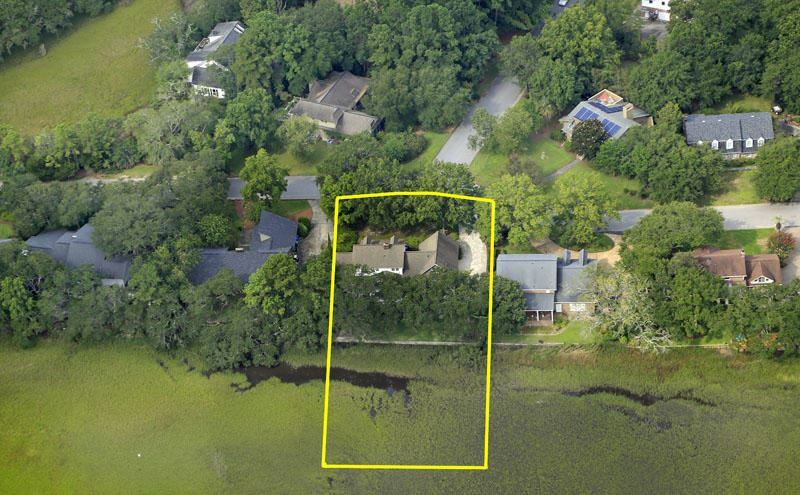 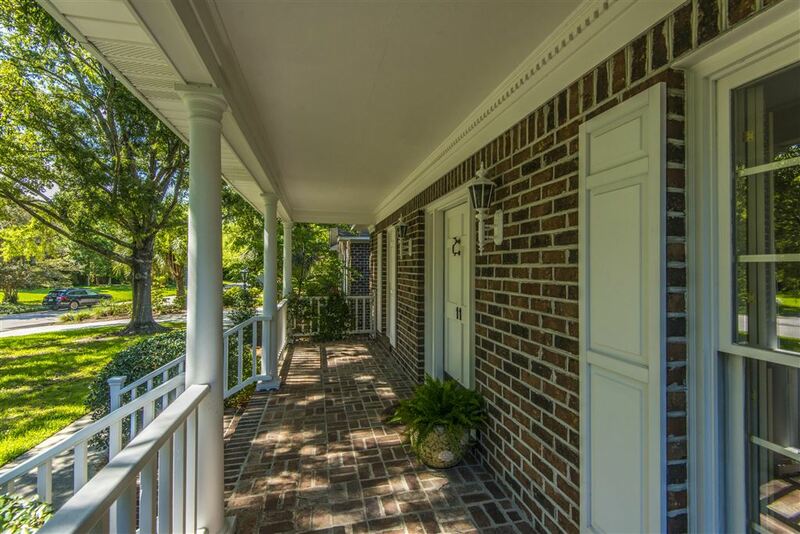 Quietly nestled in West Ashley in Parkshore III means driving times are enviable-you can be downtown Charleston, to the Charleston airport, Mount Pleasant, or North Charleston in 15 minutes... come take a look at the epitome of charm, tradition and southern grace!